Buying new laptop is not difficult anymore with new HP 15 R000NE. 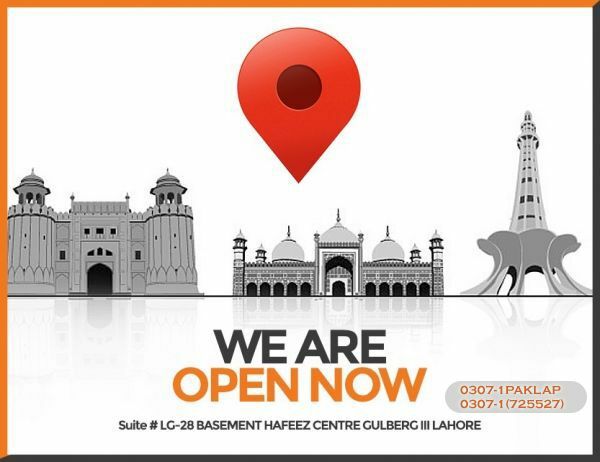 The machine is designed to deliver perfection along with affordability. This device is perfect for home and office users. This device is powered by Intel Celeron N2830 processor having speed and 2.1GHz which can boost up to 2.4GHz. With its 2 GB RAM capacity computing processes and multitasking becomes easy and lightning fast. Now you don’t have to wait long for your applications to load. This device comes equipped with 500GB Hard disk which gives freedom of file saving to the user. Enormous amount of data can be saved easily. Its 15.6” Bright View LED-backlit is capable of displaying HD graphics with Intel HD Graphics adapter. 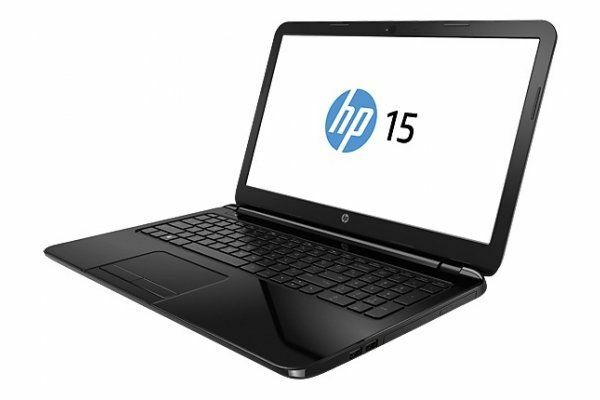 HP 15 - R244ne Celeron 02GB 500GB 15.6" (Black Licorice) is a complete package for the laptop users.